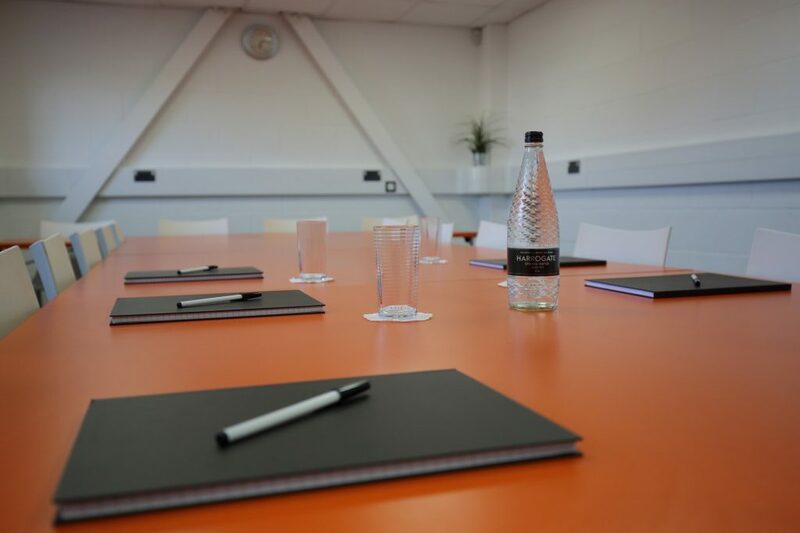 We understand how important it is to have a professional image in business, particularly when starting out and first impressions always need to be the best. 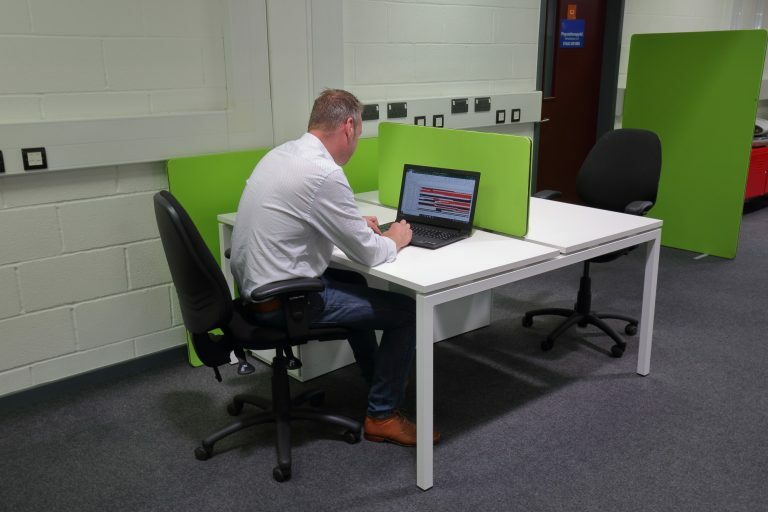 Our work spaces and business services provide the perfect combination for a growing business looking for a base in East Kent. 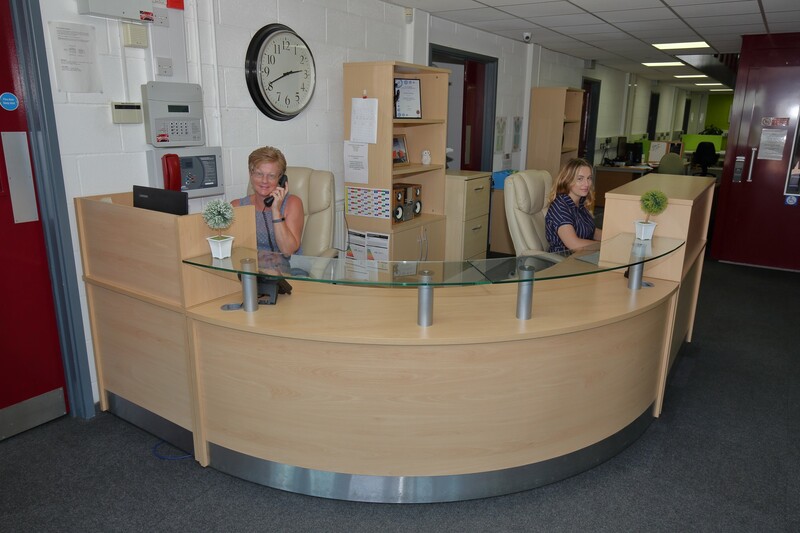 You’re instantly greeted by our friendly reception team, ready to direct you the right way, answer your questions and provide you with information. We’re in a great location, central to Thanet and situated very close to the local road network, so you and your visitors can find us easily. 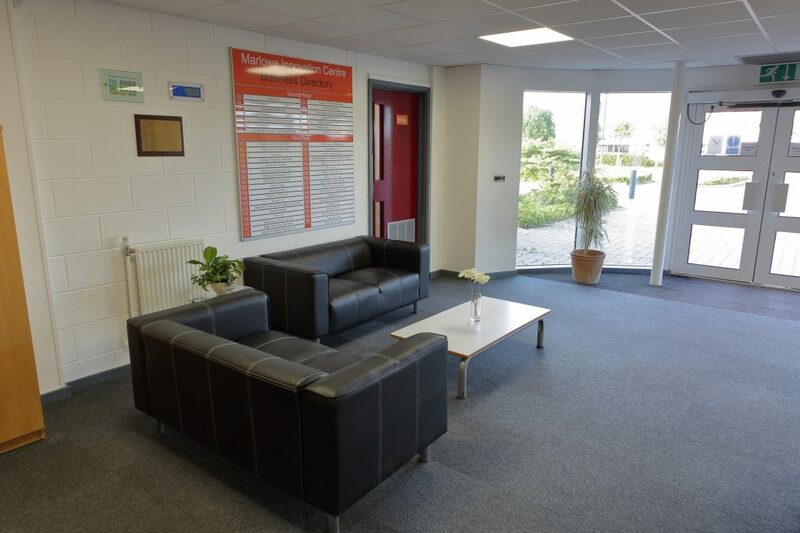 An ideal place for your workspace, or a prestigious address for your new business with a virtual tenancy. There’s plenty of free parking available on site for you and your visitors. 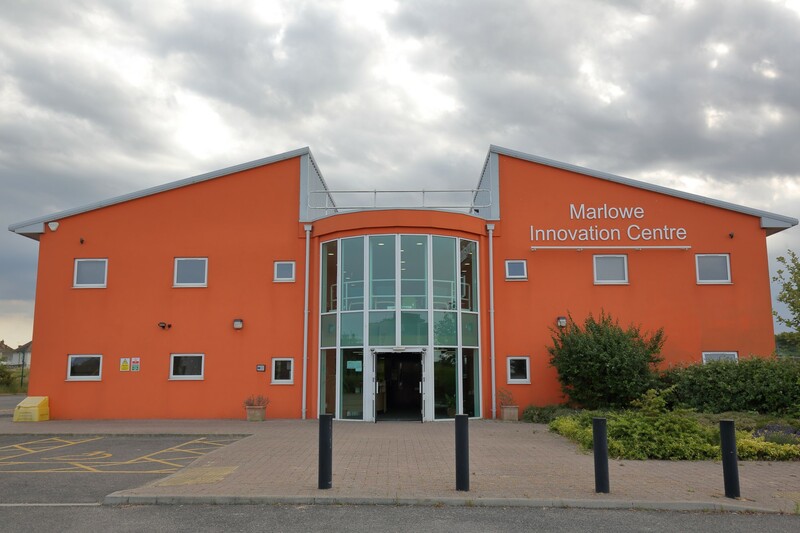 Wide access automatic doors to the front of the building gives you and your visitors access to a large reception area and community business hub. There’s lift access to the first floor and accessible washrooms on both floors. 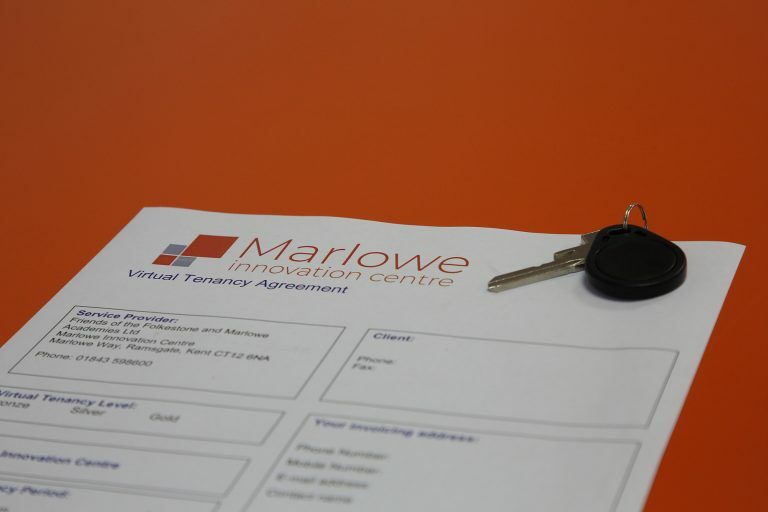 Our tenants have 24 hour access, 7 days a week. to their office and our business hub. 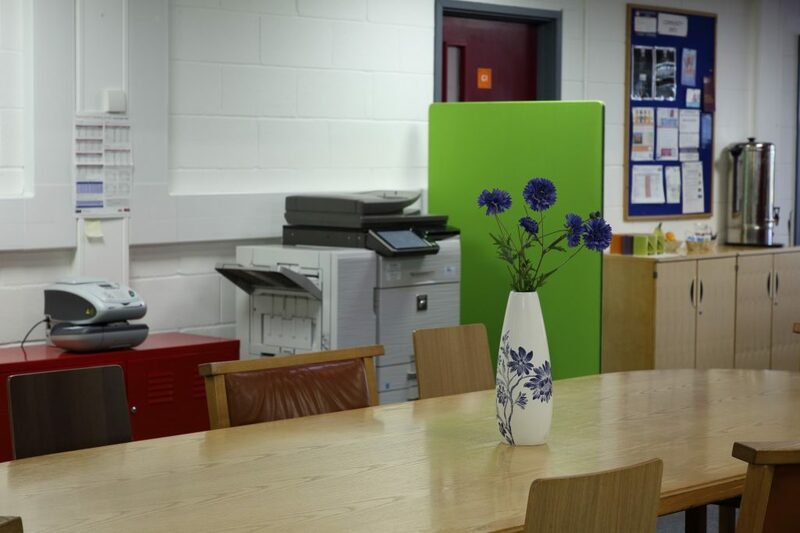 Fibre optic broadband is available to all our tenants and hot deskers. 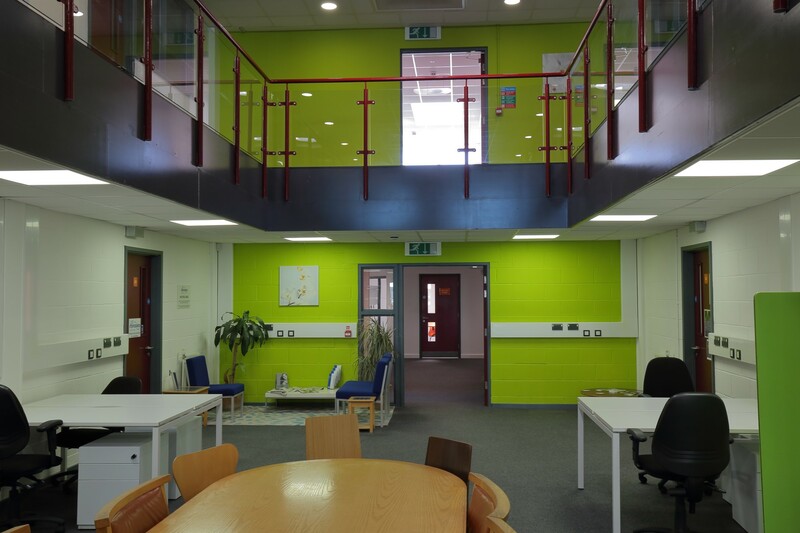 All our tenants have ISDN access and their own secure wifi. 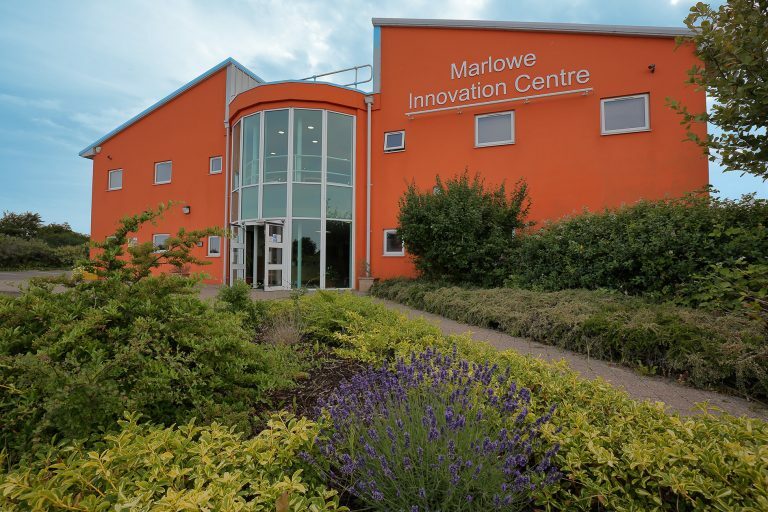 Everyone can connect at the Marlowe Innovation Centre. There’s free public wifi available throughout the building. Our friendly reception team are always ready to greet you and your visitors during the working day. Reception hours are 09:00 to 17:00 Monday to Friday. 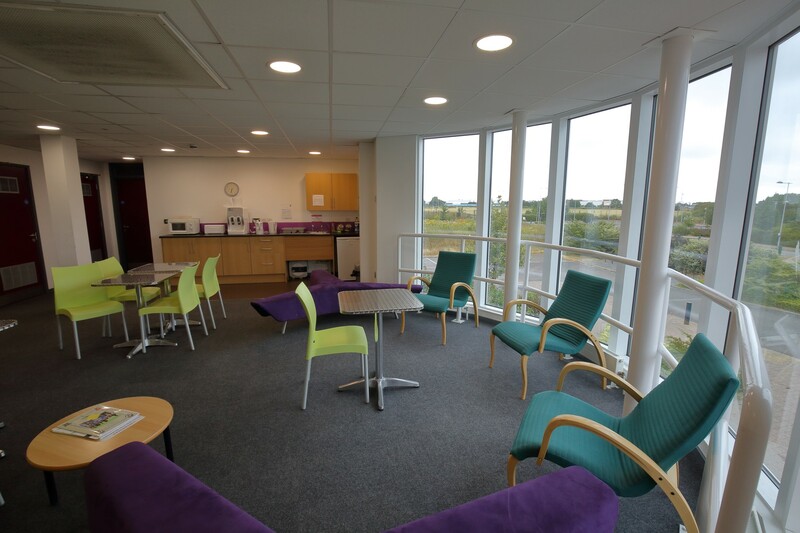 Take a break or do a bit of networking amongst like-minded business people in our break-out area. There’s complimentary tea and coffee always available. View our 360 degree tour. Click play on the video panel to start and drag the mouse on the picture to look around.